Lake Kawaguchiko in Yamanashi | Why don't you go on a trip to Japan? In this time, I went to Lake Kawaguchiko. My main purpose was a visit to ITCHIKU KUBOTA Art Museum. 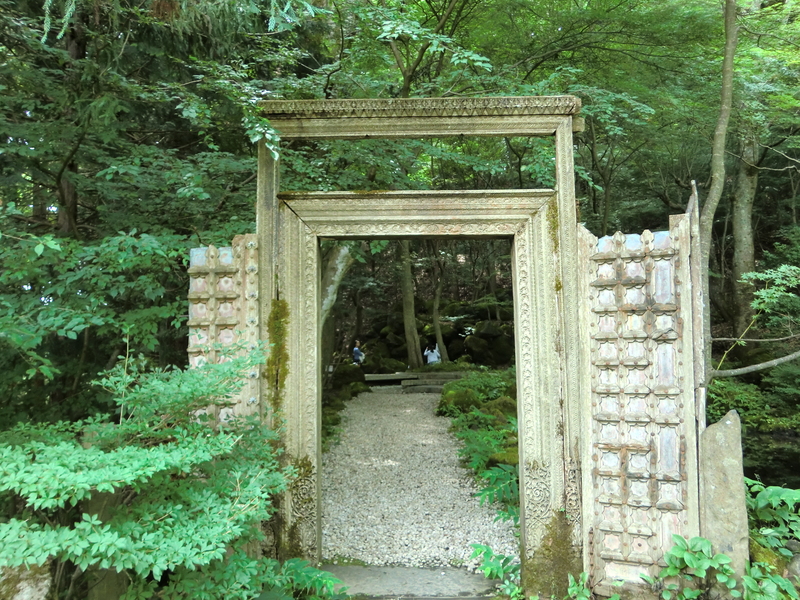 (I will update about the museum on my blog an another day) I haven’t been to the Lake Kawaguchiko for a long time. 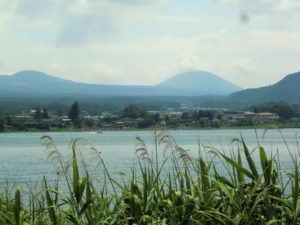 The Lake Kawaguchiko is in Yamanashi Prefecture and it’s close to Mt. Fuji. 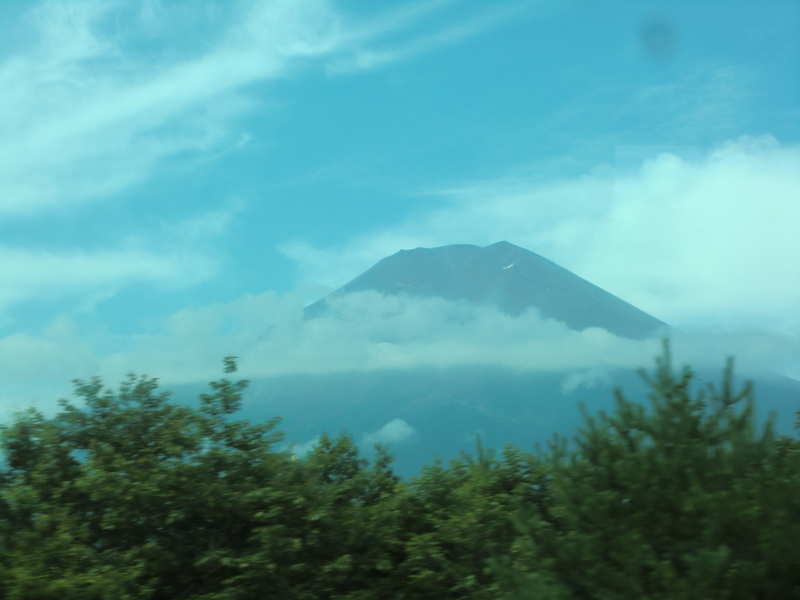 Around that area is designated as a national park (Fuji-Hakone-Izu National Park). 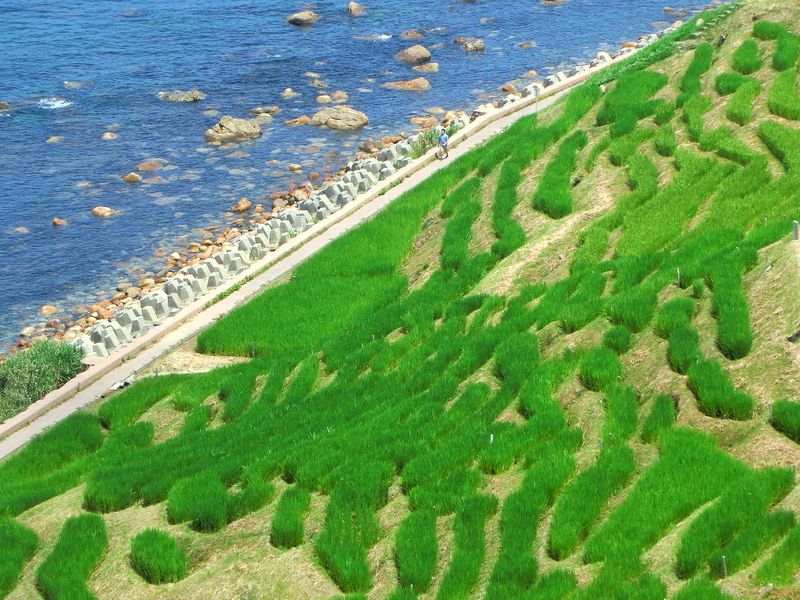 Lake Kawaguchiko is a resort where you can enjoy throughout the year. It is recommended particularly during summer to go there and you can enjoy nature, camping, BBQ and fishing. Japan’s summer season is quite hot and humid but around the lake is lower temperature compared to Tokyo, it is comfortable nature resort. 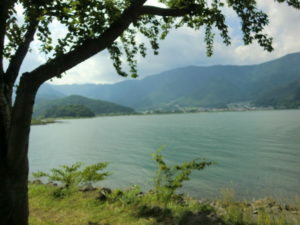 Lake Kawaguchiko is the second largest of the Fuji five lakes which is consist of Lake Kawaguchiko, Yamanakako, Motosuko Shojiko and Saiko, and located at the foot of Mount Fuji. 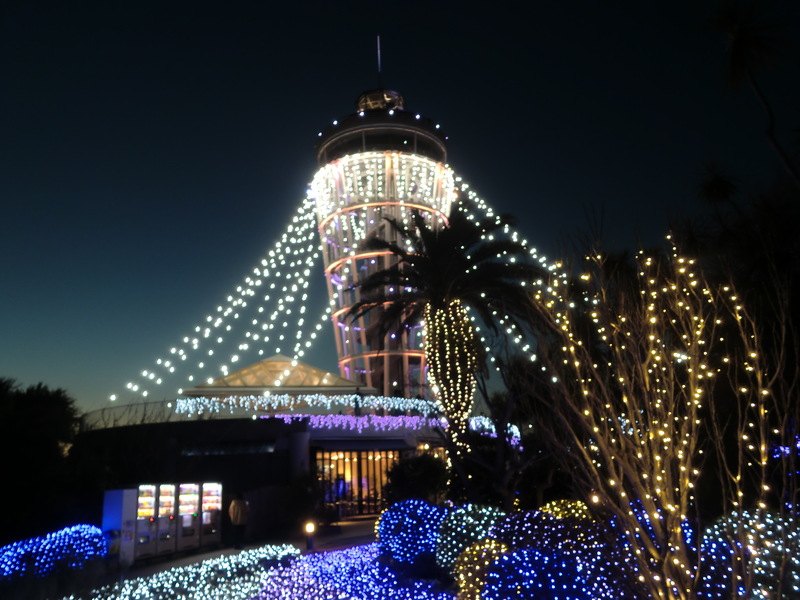 Kawaguchiko area is the most prosperous and crowded with restaurants, hotels and other accommodation facilities and souvenir shops. You can see Mt. Fuji at nice viewing points around the lake. If you visit to Kawaguchiko area from Tokyo, it will be convenient taking an express bus. It departs from Tokyo, Shinjuku and Ikebukuro stations, and takes about 1.5 hour. Arriving at Kawaguchiko station, you can get a sightseeing map in a tourist information center. Sightseeing shuttle bus has three lines green, red and blue. The red line bus covers around Kawaguchiko, it runs every 15minutes on day time. All day free pass costs \1,200. (As of 2016. 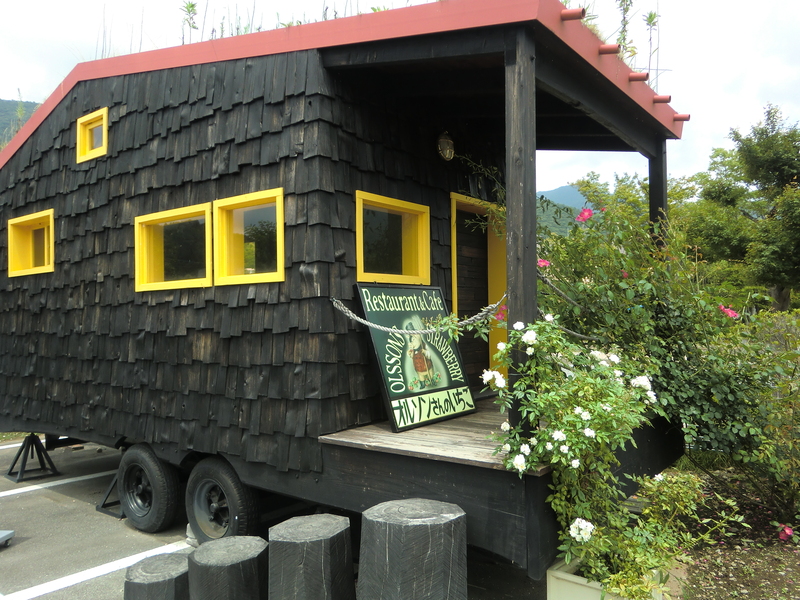 July) There are some museums and cafes spotted the lakeside so using a bus is convenient to go around tourist spots. You can also rent bicycles nearby the train station. You will be cycling on sunny days you can enjoy views of Mount Fuji and Tokai nature trail hiking has variety courses from beginners to veterans. Five lakes around Mt. Fuji were made by repeated volcanic eruptions. Torrent of lava flowed to the foot of Misaka mountains located the north side of Mt. 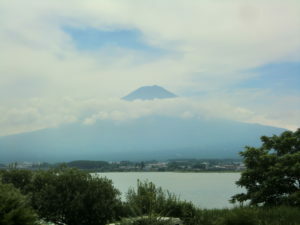 Fuji and the lakes were genelated by a dammed river which is a typical “dammed Lake”. No river flows from the lake and closed completely other than Lake Yamanakako You can see the lava on the edge of the lake. Mt. Fuji has not been erupted for nearly 300 years. If it erupted, these lakes might be lost or could generate a new lake. Or the lake may be divided. Forces of nature is great, nothing can do for human. People feel an affinity with the lakes in a beautiful resort area however, it isn’t hard to understand why one of the important philosophical traits of the Japanese was to live in harmony with nature.